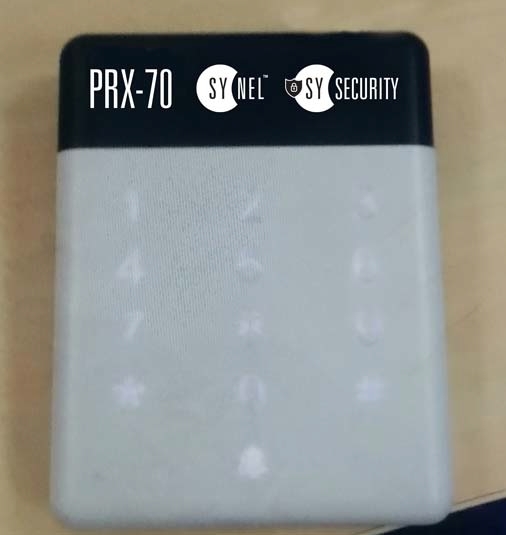 The PRX70 reader is suitable for Synel product and may be installed as an access control external reader. SYNEL MLL PayWay Ltd. The world leader in the development and production of time and attendance systems and solutions for workforce management. SYNEL’s portfolio provides complete solution of hardware and software for small to large clients.